Flower Minerals organic plant fertilizer. For indoor outdoor use. This plant fertilizer is perfect for pots and containers. Most plant fertilizer products use sulfates. Sulfates are heavy salts. Therefore, they can burn your plant. 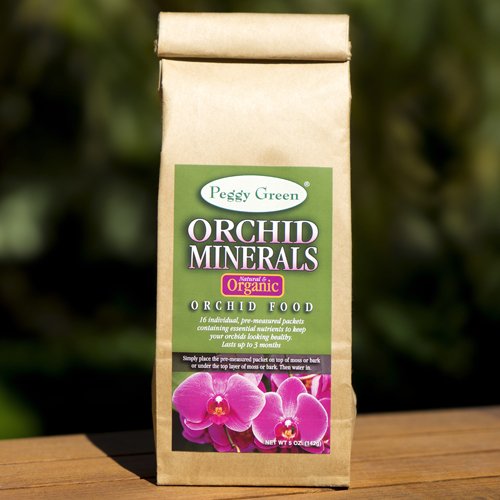 Peggy Green uses special non burning minerals. 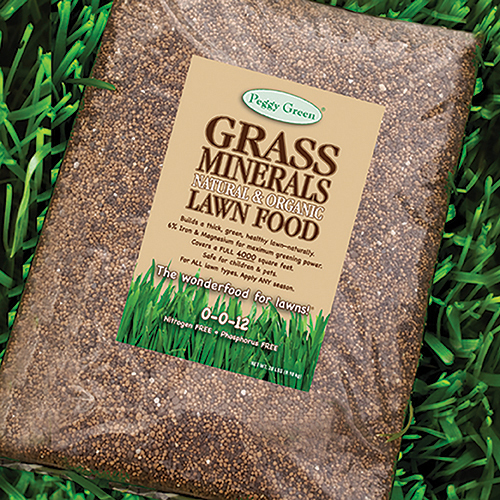 As a result, you never have to worry about over fertilizing or plant burn again. 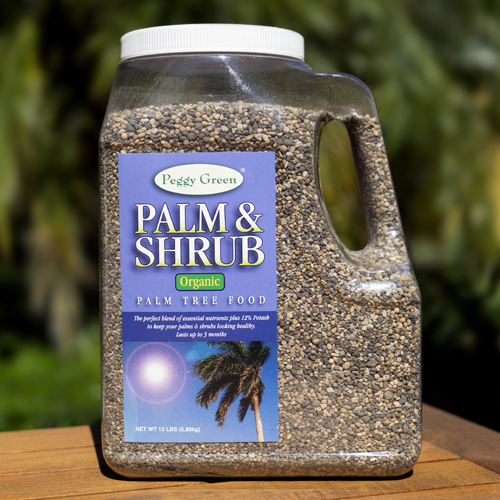 Since plant burn isn’t a worry, this plant fertilizer is perfect for pots and containers. You can even use it in small containers. And, since this plant fertilizer promotes good health, it naturally fights disease, mold, fungus and insects. Above all, it is natural and organic, so it is good for plants, the earth and you. In the ground, use 2 to 3 teaspoons per sq. 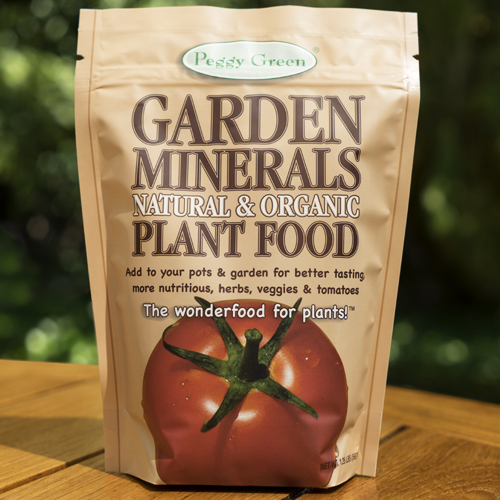 ft.
Peggy Green’s Flower Minerals plant fertilizer is a proprietary blend of Calcium, Magnesium, Sulfur, Copper, Iron, Magnesium and Zinc. 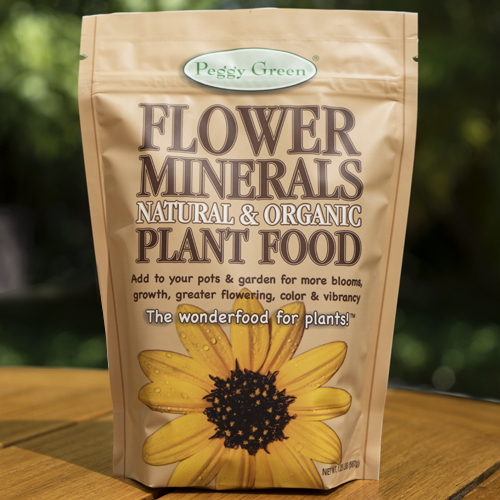 Unlike sulfate products (which are heavy salts), Peggy Green’s Flower Minerals are derived from patented sucrate minerals, and will not burn. 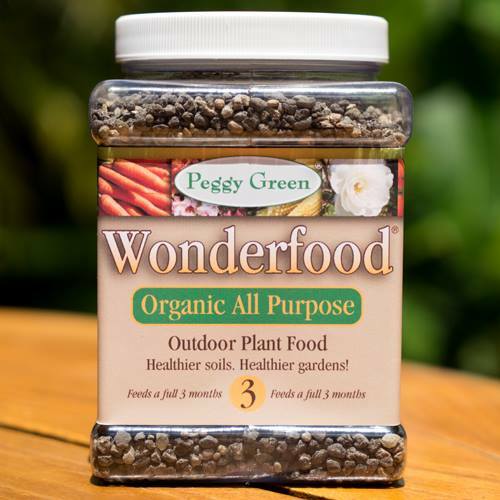 For superior plant health and plant growth, check out Peggy Green’s other premium products like Palm & Shrub Food, Garden Minerals, Grass Minerals, Orchid Minerals, and Wonderfood® Organic All Purpose Plant Food.